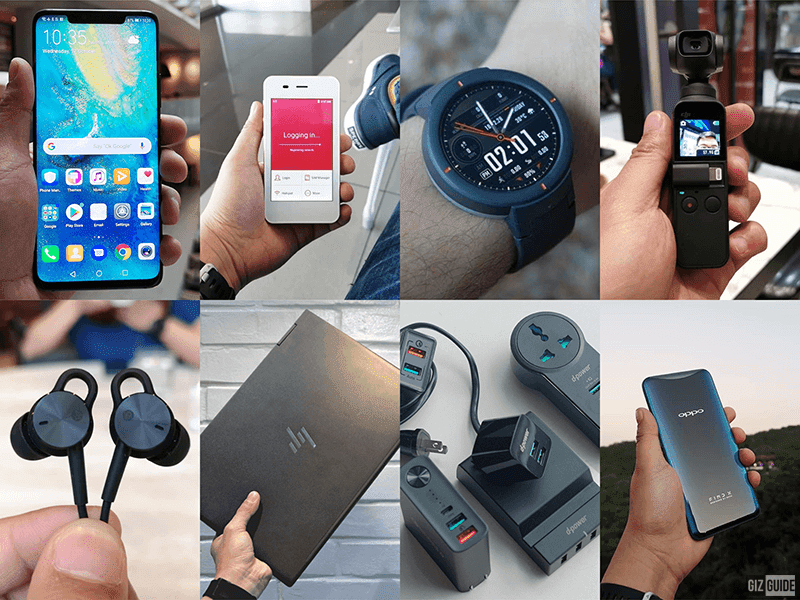 The good year 2018 is over, but let's take a quick look back at some of my personal favorite portable gadgets last year. Like wearing wearables that looks like a real watch. 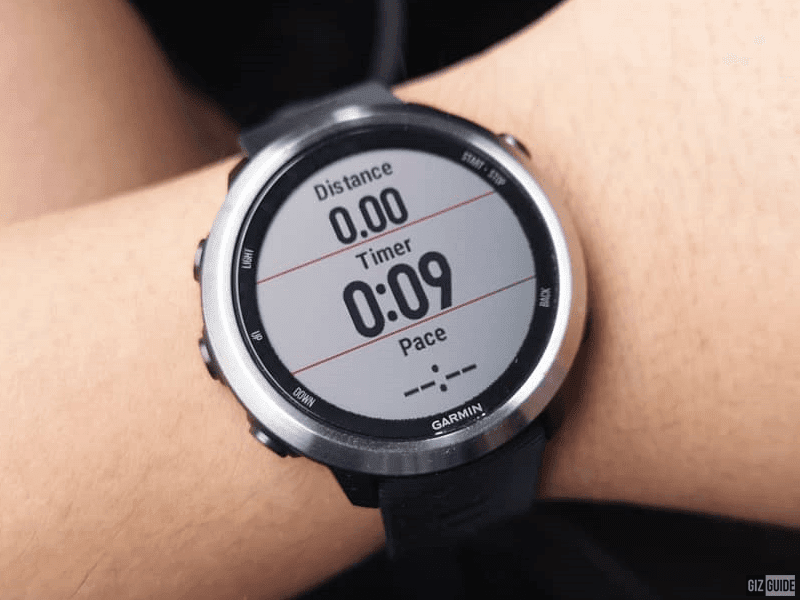 My personal smartwatch is the Garmin Forerunner 625 Music priced at PHP 28,490. 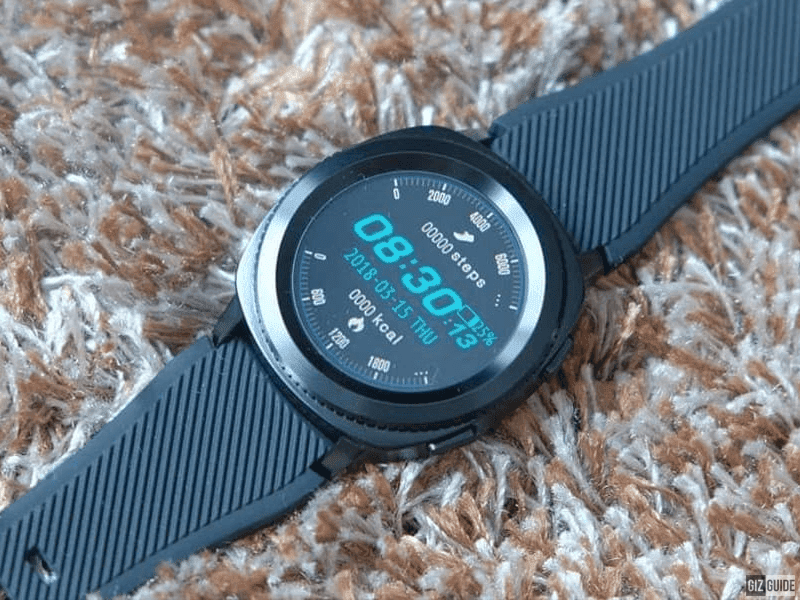 It's a premium smartwatch with military grade rating, 5 ATM water rating, 7 days of battery life, and a lot of fitness related features. 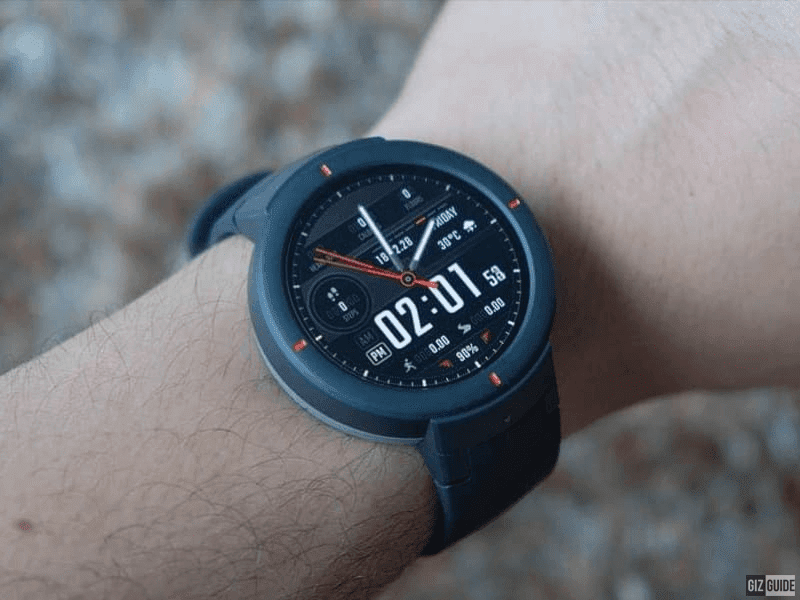 My runner-up is from Huami, the Amazfit Verge priced at PHP 9,490. It's a fully-fledged smartwatch with round AMOLED screen for less. But, if you are really looking for a round super affordable fitness band, the Cherry Mobile Flare Watch priced at PHP 2,499. It comes with rounded 1.3-inch IPS screen, IP68 water resistance, activity tracker, pedometer, hear rate/sleep monitor, and Bluetooth 4.0. I rarely use big headphones, so my favorite headphones are small earphones. 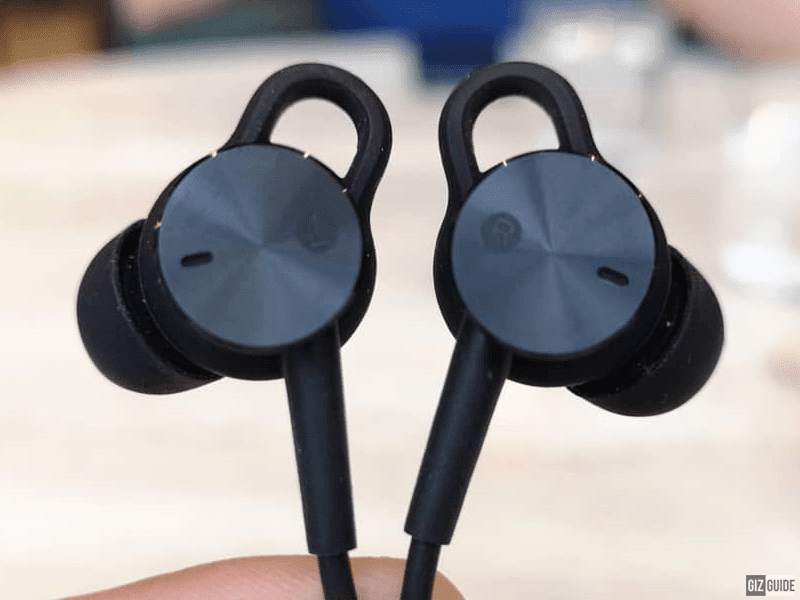 I have a USB-C Hi-Res IEM from Huawei that I got in China a months ago. It is priced at around PHP 4K. Sadly, it is not available locally. 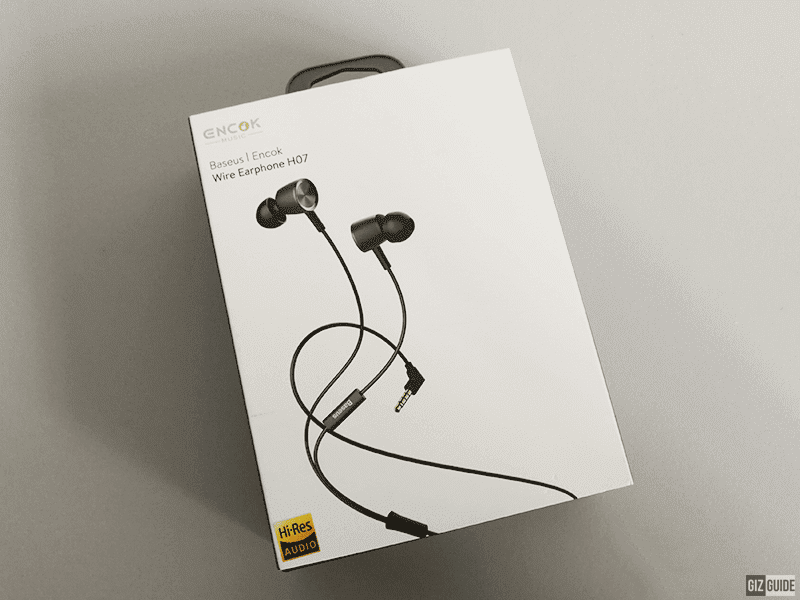 For wireless audio, my top pick is the 1MORE Triple Driver BT In-Ear Headphones E1001BT for PHP 7,990. It comes with two balanced armature drivers and 1 dynamic driver. 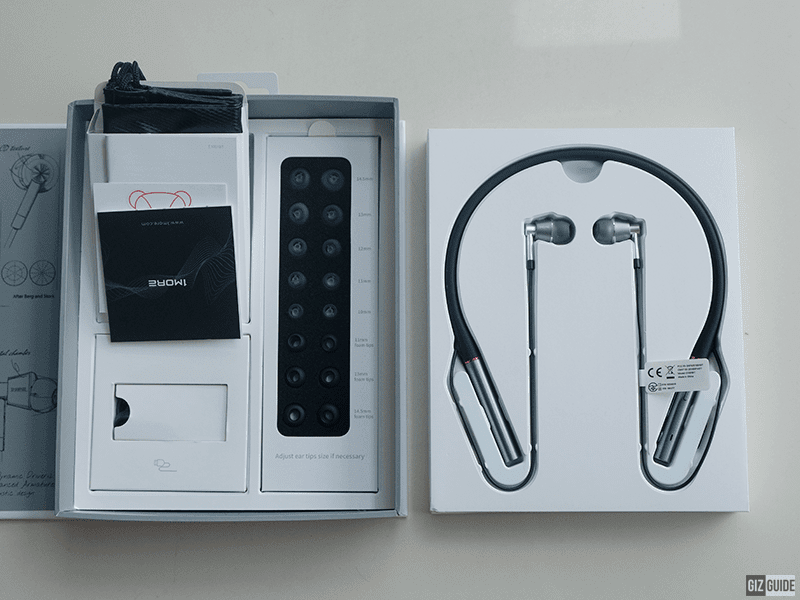 It's the best sounding Hi-Res Bluetooth earphones for me in the country yet. If you want a Hi-Res audio on a budget, check the Baseus Encok H07 for PHP 990. It's a good one. Trust me. 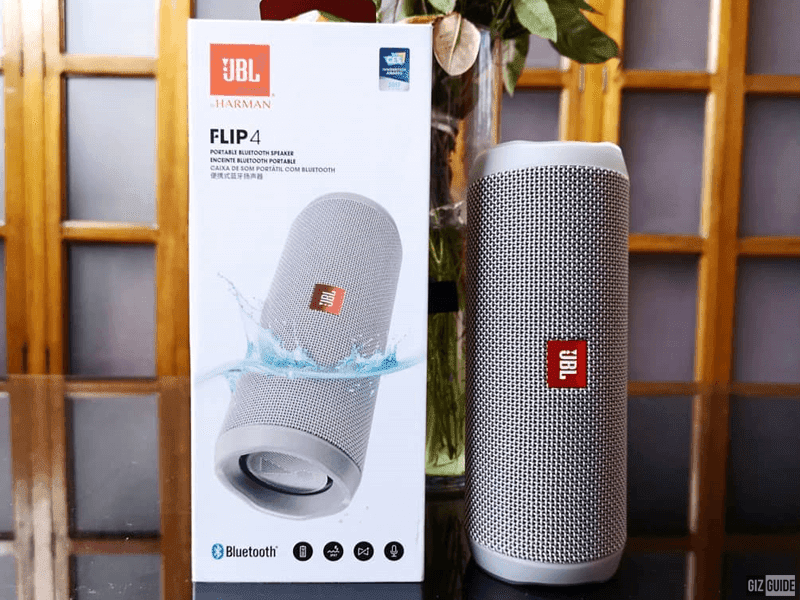 This year my favorite is from JBL, the JBL Flip 4 priced at PHP 6,995. It's a portable, rugged, and powerful wireless speaker. The sound of this thing is full and detailed. If you are on a tight budget, my top pick is the Tronsmart Element Splash for PHP 999. 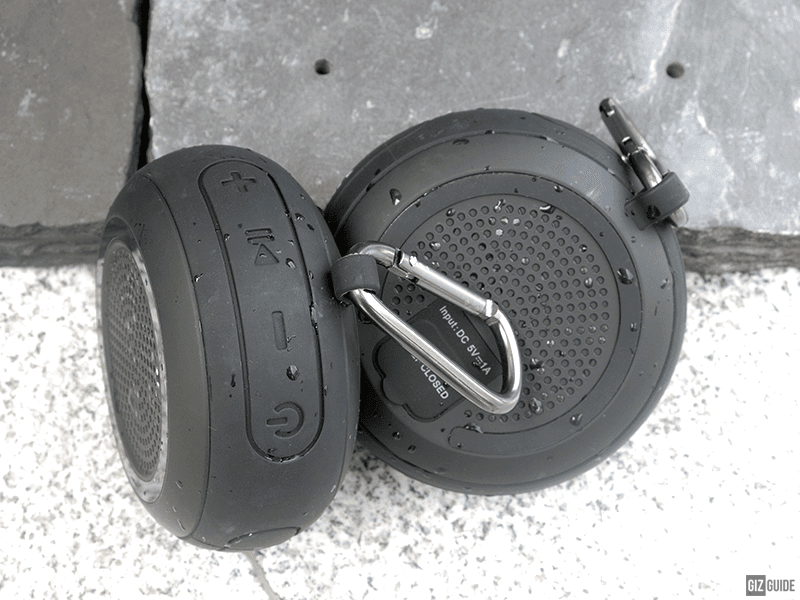 It's a small rounded wireless speaker with IP67 water resistance rating. 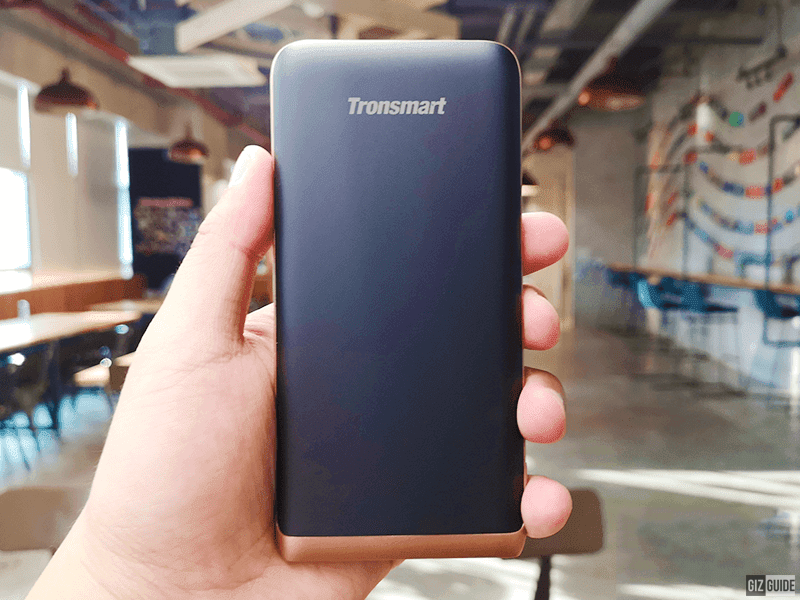 The Tronsmart Trim for PHP 1,999 is my favorite portable power bank of 2018. It comes with a super slim and premium looking design, yet it goes with 10,000mAh of juice. Moreover, it has PD 3.0, Quick Charge 3.0, Huawei FCP, and VoltiQ charging solutions. The wireless charger of my choice is the 15W wireless charging pad of Huawei priced at PHP 3,990. 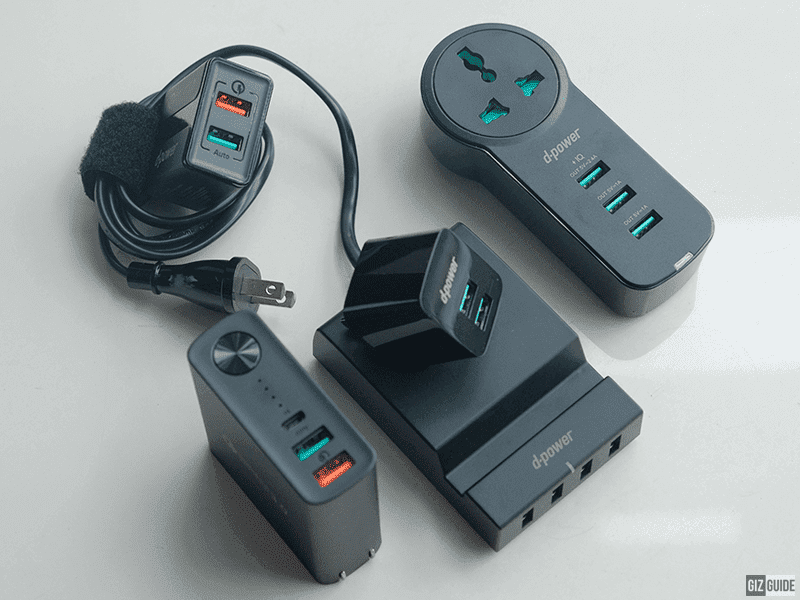 If you are looking for an affordable wall charger, check the offerings from d-power. They even have a legit QC 3.0 charger for PHP 399 only! 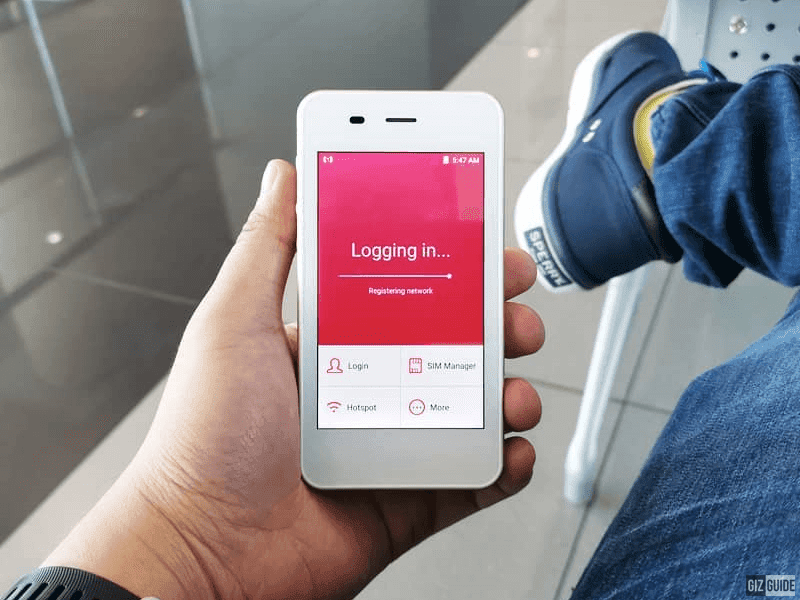 The Cherry Roam priced at PHP 6,990. It's our favorite roaming mobile device whenever we are outside of the Philippines. It works well nearly everywhere in the world. It comes with 4G connectivity, eSIM, and 5,350mAh battery. Neil is the legit camera guy here at GIZGUIDE, so he has all the big guns. 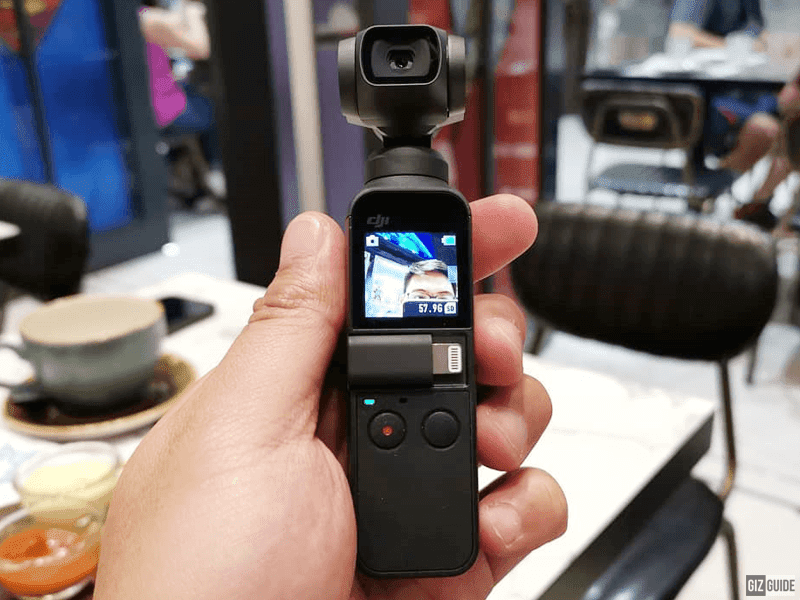 But personally, I like the DJI OSMO Pocket for PHP 23,200. Yes, its a vlogger friendly gimbal and camera in one! I love that it is easy to use, has a lot of functions, and can take stabilized videos well. The Dell Inspiron 7472 is a solid deal for the starting price of PHP 49,990. 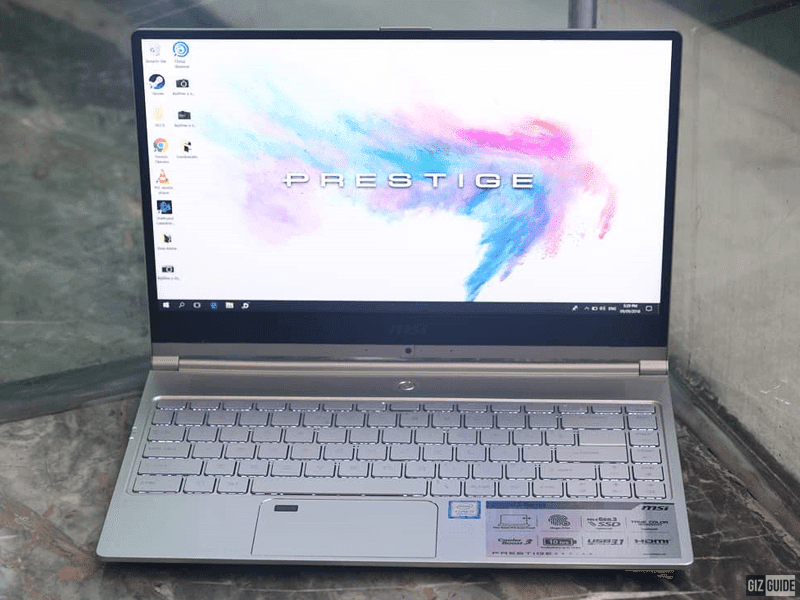 It comes with a near bezel-less screen, up to 8th Gen Intel Core i7 chip, 128GB SSD, backlit keyboard, and pretty good battery life. But, if you can spend a bit more, check the MSI PS42 with a starting price of PHP 54,995. 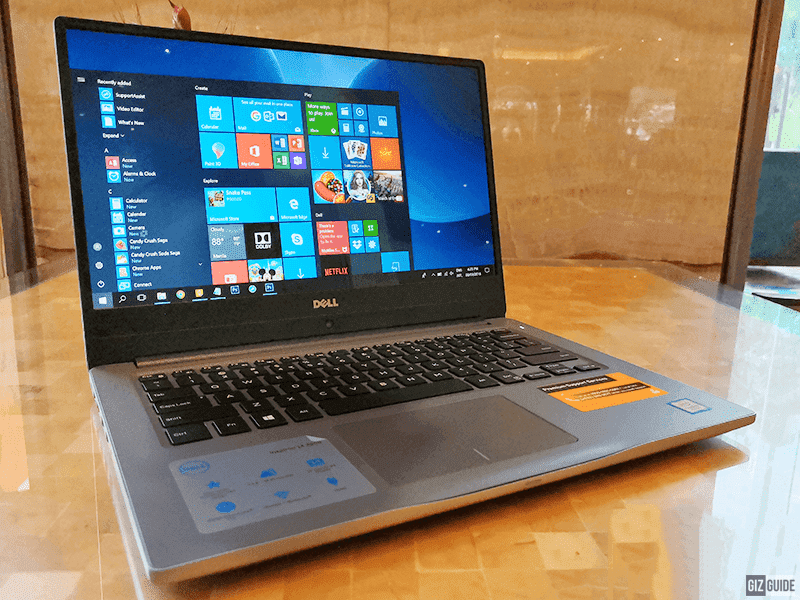 It comes with identical specs to the Inspiron 7472, but with 256GB SSD. 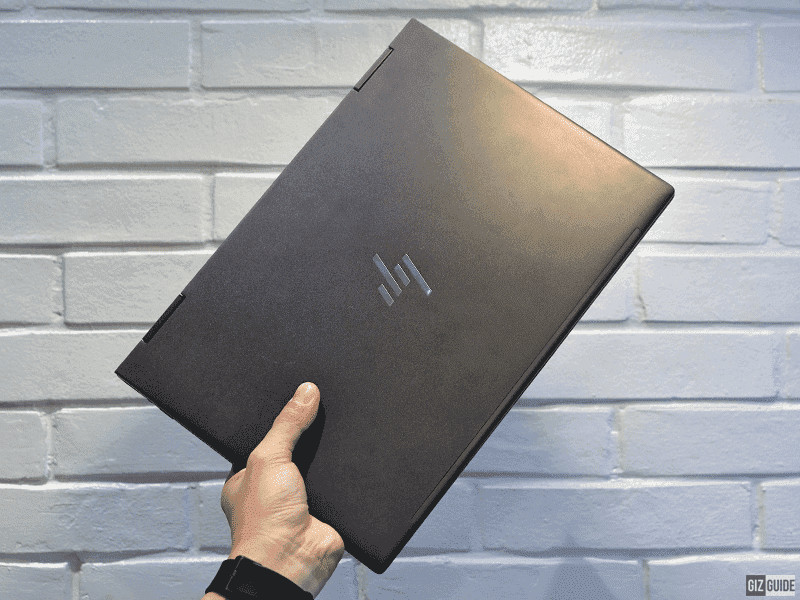 The HP ENVY x360 with Ryzen inside is extra slim and sleek with a starting price of PHP 56,990. It comes with a 13.3-inch near bezel-less screen and 256GB SSD as well. 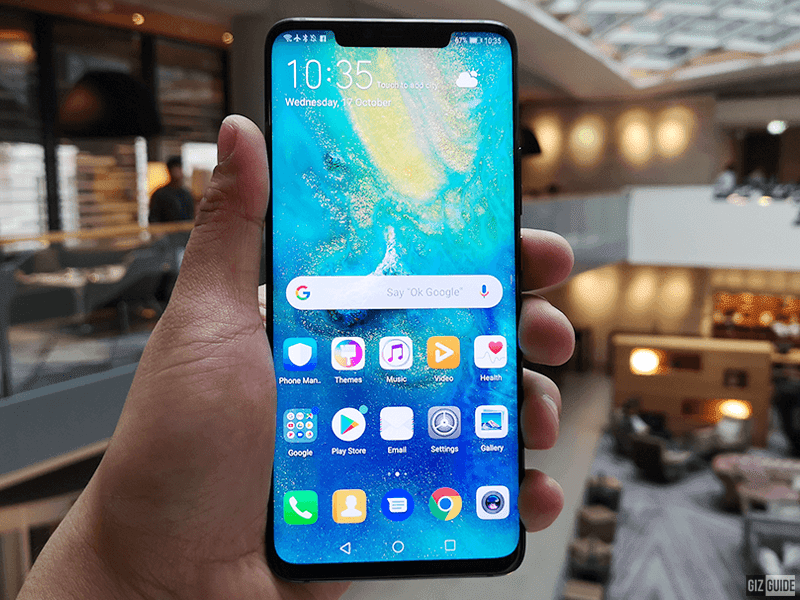 My personal phone is the Huawei Mate 20 Pro priced at PHP 49,990. It is my personal smartphone of the year. It goes with a big 6.39-inch OLED screen, 7nm Kirin 980 SoC, 4,200mAh SuperCharge battery, reverse wireless charging, new triple Leica camera with ultra wide-angle mode, and more. 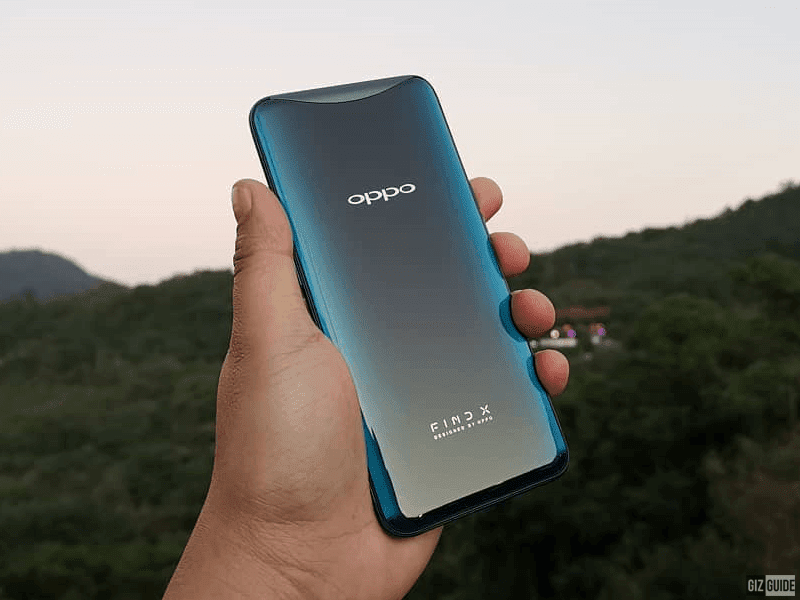 The most stylish for me is the OPPO Find X for PHP 49,990. It's the first smartphone in the world with a motorized slider camera system. 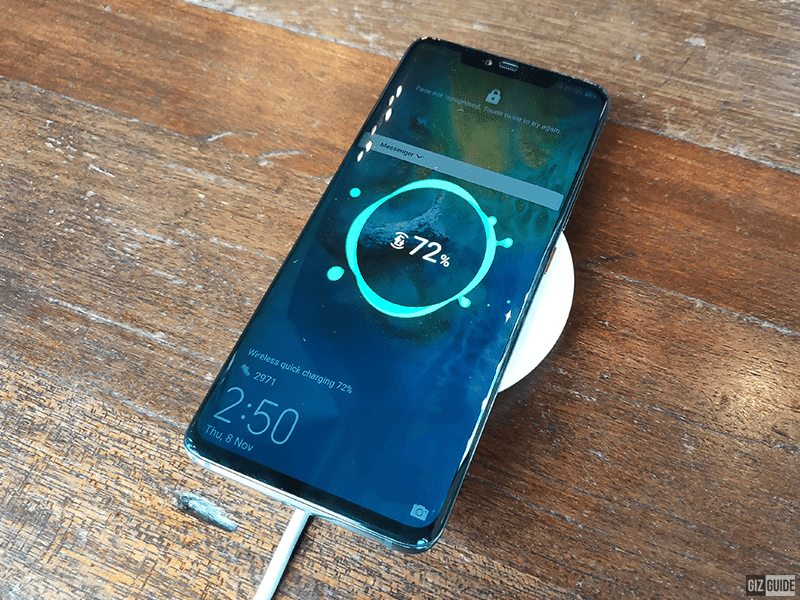 The result, it goes with a massive 6.4-inch bezel-less AMOLED screen. 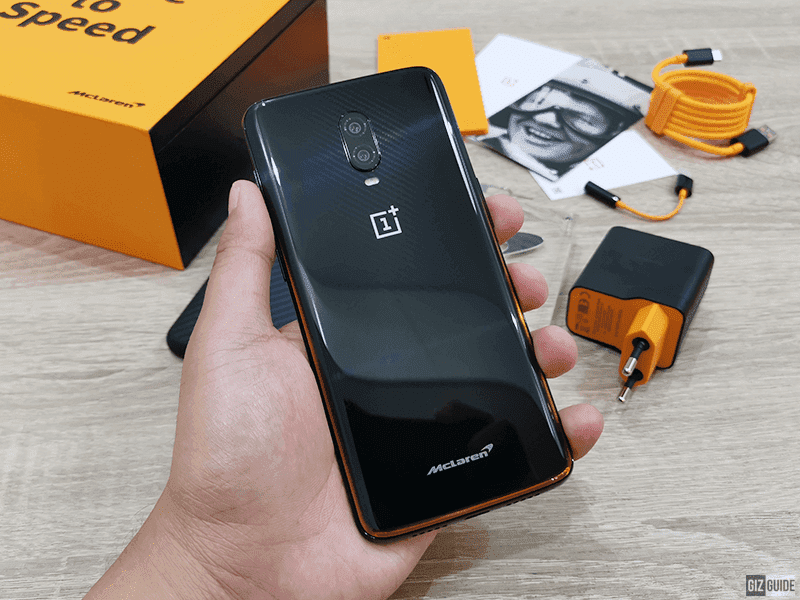 If you don't have PHP 49,990 to spare, the OnePlus 6T McLaren Edition is an amazing deal for PHP 39,990. You get the premium McLaren branding, 6.4-inch OLED screen, Snapdragon 845 SoC, 10GB RAM, 256GB storage, 3,700mAh battery with Warp Charge tech, and the dual-camera setup with Nightscape. 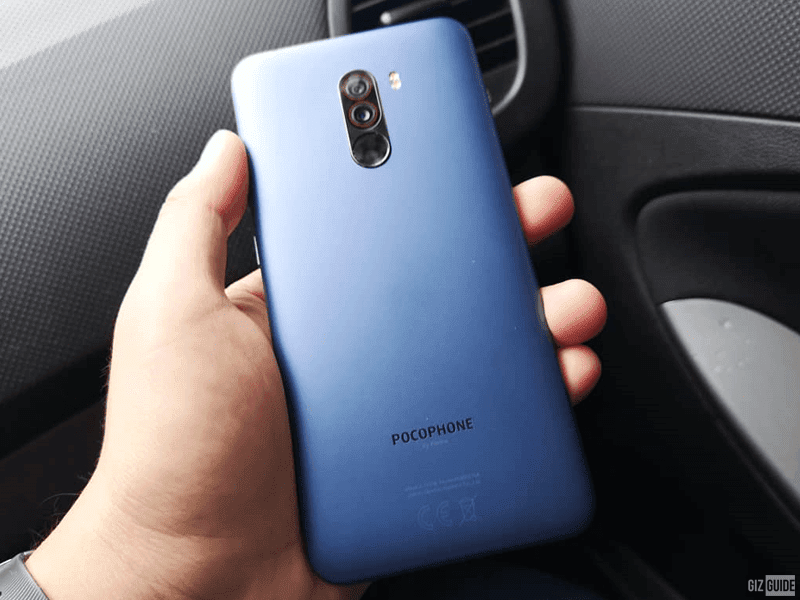 On a tight budget, the POCOPHONE F1 is a killer deal for the starting price of PHP 17,990. It goes with a 6.18-inch screen, Snapdragon 845 SoC, 4,000mAh battery, and 12MP + 5MP Dual Pixel camera. That's it! How about you guys? What are your favorite gadgets last year?